Hey, there's 5 Mondays in March and that means another Guest Designer this week! This week's Guest is extremely Kreative and I'm so excited because she's giving us a card in a bold, dramatic style that is sure to inspire you! Yay for Kristie! gorgeous card! Yay!!! What a gorgeous card!! 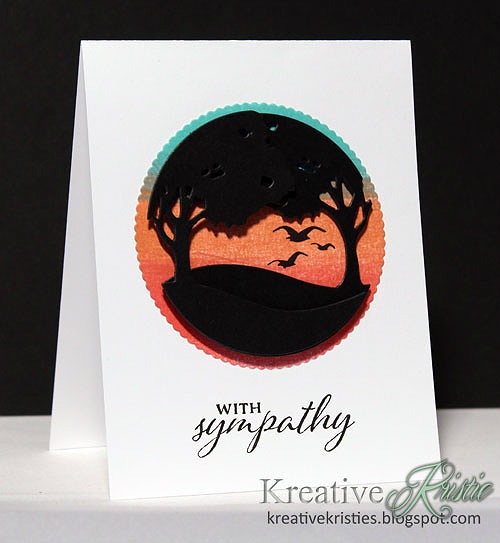 Kristie, the number of amazing entries themselves are a proof of how wonderful your card is! Thanks for the fantastic inspiration!! Just voted... This was tough! So many awesome cards!!!!! I've already voted! Do hard decision, all cards are amazing!